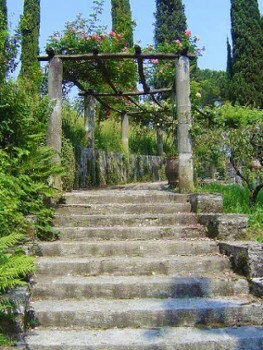 A wonderful Romantic garden surrounds the Villa Mylius Vigoni. The area covers about 5 hectares and incorporates a height difference of 100m. 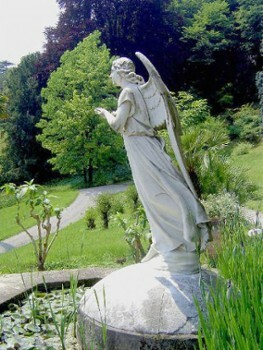 The park was designed between 1855 and 1865 by the architect Giuseppe Balzaretti. 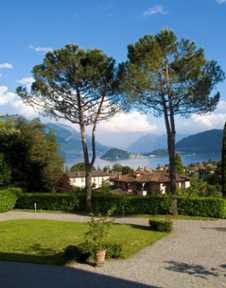 It offers splendid panoramic views which artfully exploit the height scaling of the Lake Como landscape. 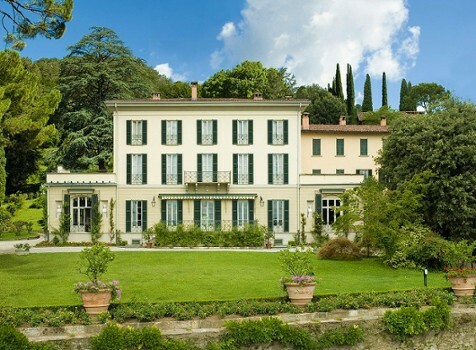 Strolling along its paths, visitors can admire centuries-old trees, the ancient beauty of marble sculptures and the harmony of the floral colour compositions in the transitions of light and shadow. In remembrance of his son Julius, who died young, Mylius had a little neo-classical temple erected in a central position, designed by the architect Gaetano Besia. Alessandro Manzoni collaborated in the writing of the text for the external memorial plaque. In the inside, two marble bas-reliefs complete the building: Death of Julius by Pompeo Marchesi and Nemesis by Bertel Thorvaldsen. The entire property comprehends about 40 hectares and also comprises woods, grasslands and more than 20 agricultural cottages, like stables, fowling buildings and haystacks. 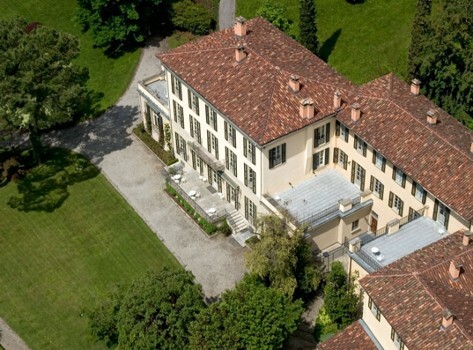 The wood beyond the park had been used by Ignazio Vigoni for activities related to forestry; today it offers resources for the production of regenerative energy. 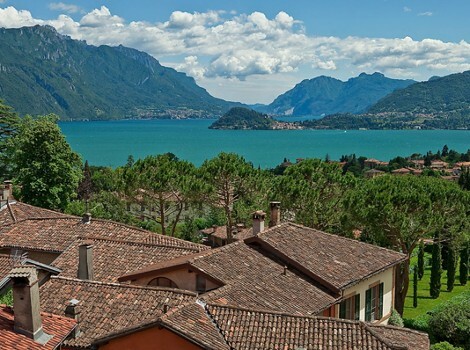 Nearby Things to Do include: Hikes & Walks such as Hike to San Martino and Pilone Sasso San Martino; Towns such as Grandola ed Uniti and Griante; Water Activities such as Nautic Boat Rental and Lido di Menaggio; Water Taxis & Boat Tours such as Barindelli Taxi Boats Varenna and Taxi Boat Varenna; Villas such as Villa Garovaglio Ricci and Castello Maresi; Churches such as SS. Lorenzo e Agnese and San Carlo.